Better late than never, right?! 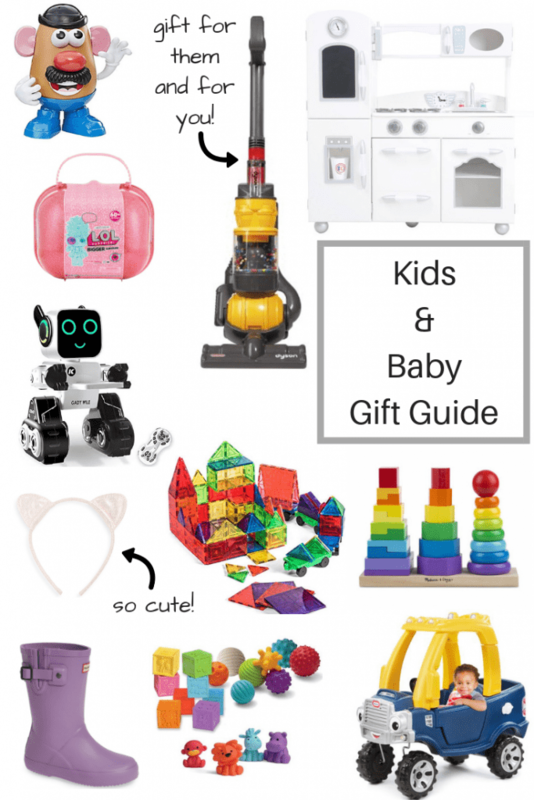 I’ve finally gotten around to pulling together some great gifts to bring you guys a kids and baby gift guide! There are so many great toys and products out there this year it was hard to narrow it down but I think you’ll really love some of the items here. I think shopping for kids Christmas gifts is so fun! Since we have a baby and 2 young ones I have a lot of items on here that are practical and we personally have ourselves. Hopefully you find something you think your kids/gift recipients will love or you at least get some good inspo! 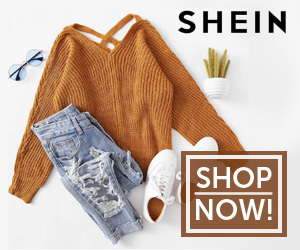 All images below are shoppable. Simply click the image to be taken directly to the details page on the retailers website. Shop all Amazon Kids/Baby Gifts here. Shop all Walmart Kids/Baby Gifts here.